You need to replace the car key battery whenever it is weak or entirely dead to continue controlling remote functions. Opening the doors of your car is more convenient and more comfortable with the fob device. Our car locksmiths carefully open the key fob using a screwdriver specific to your fob design. The fob batteries vary, and it is essential to replace the battery with a similar battery to the initial one. After replacing the battery and putting the fob back to its position, we allow our clients to try all the remote buttons to ensure they are working. Our batteries are of high quality, and our locksmiths restore functionality of your remote ensuring customer satisfaction. To offer added security, and convenience some owners synchronize their car keys to the starter. Transponder keys are the only keys that can start your ignition after programming. You need two already programmed keys to program a third one. Our locksmiths turn the ignition on and off with the first and second programmed keys. Then within seconds after turning the ignition on and off with the programmed keys, turn it on with the key you want to program. The locksmith waits for the security light to turn on then waits for seconds before removing the new key. We inspect your car locks and advise on whether to repair or replace them with new ones. Mostly, car locks need fixing to correct the damages and changes, so that prevent them from functioning correctly. It saves you on costs because getting an entirely new lock is more expensive than repairing an existing one. Contact us immediately you experience a broken key in your lock. We are reliable and fast to respond to our clients in any situations. We have the appropriate equipment to remove the keys from the lock and ensure your lock is damage free. Our locksmiths have experience working with different car locks and still learn about the latest ones and the methods to repair them without causing damage to your car. To replace your keys, our locksmiths will need to know the model, year and make of your car. Do not panic when you notice you have lost or misplaced your keys. Contact us immediately, for GM car key replacement services within a short period at an affordable rate. We offer better rates than getting the keys from the manufacturer. Furthermore, our locksmiths are trustworthy compared to hiring parties that have ill intentions and cannot be trusted. 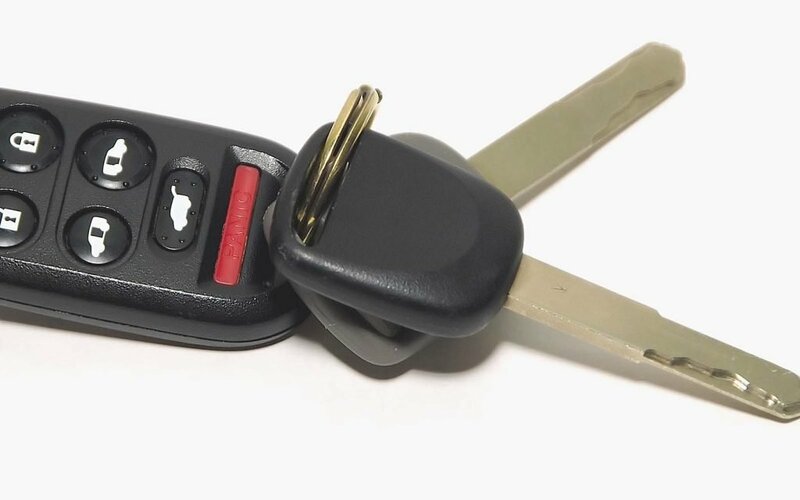 Once we prove your car ownership, we immediately start the process of replacing your original keys. It is not necessary to have the original key as long as you can prove ownership. Our locksmiths use our sophisticated equipment to get you a new car key that functions as perfect as the original one.